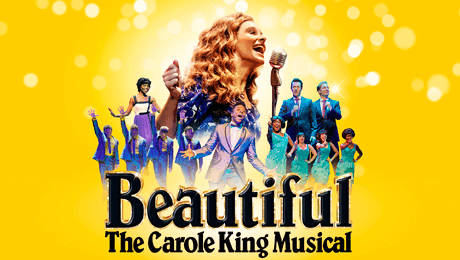 On the 6th March I had the pleasure of watching Beautiful: The Carole King Musical. I had never heard of this musical before and didn’t really know what it was about. I also didn’t really know what to expect when watching it, but I was completely blown away as soon as it started. I did notice that a lot of the audience was the older generation although there were also a couple of younger people. 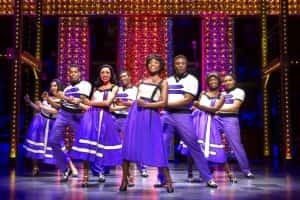 The older generation were such a fabulous audience that appreciated and clearly enjoyed what they were watching, and this was clear when the audience were giggling and clapping all the way through and at the end when the cast received a standing ovation from everyone. The show was not only exciting to watch but it also educated as I came away knowing more than what I did when I arrived. The show was also very comedic, but it had its emotional moments too and I really enjoyed the contrast of them both. Before the show started there was a piano in the middle of the stage with some minimal set and some basic but effective lights, which really created an atmosphere within the theatre and this then made me very excited to see what was going to happen. The main character, Carole, played by Bronté Barbé which portrayed this character extremely well opened the show with the musical number “So Far Away” and this instantly had me hooked. Bronté has such a unique voice and sang with such passion and emotion, making all the hairs on my arms stand up. Her characterisation and stage presence were phenomenal and very inspiring to watch. 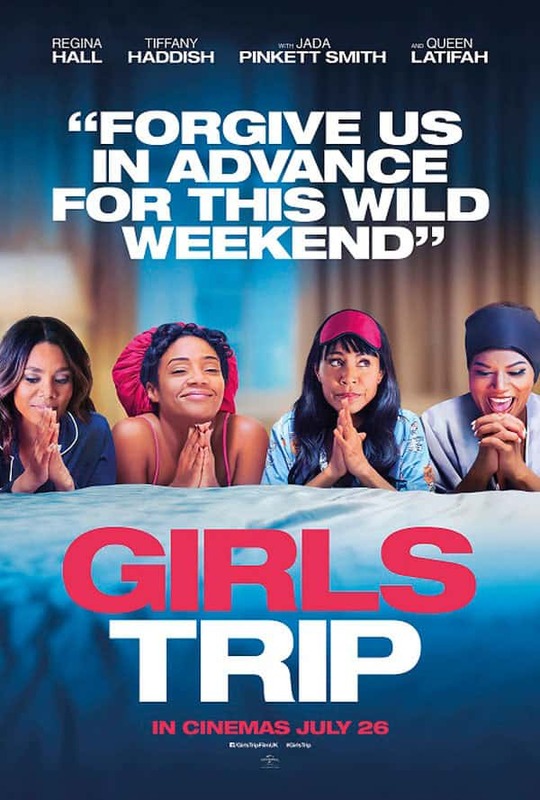 I enjoyed watching all of the cast and I thought that they were all absolutely phenomenal performers and being able to watch such talented actors really inspired me. I enjoyed the show so much more because they looked like they were enjoying themselves on stage too. The set throughout the whole show was basic but was also just the right amount in my opinion as it added a nice effect to all scenes. The lights were also pretty basic but added a nice effect and created an atmosphere in all the scenes. All the light fit extremely well with all the scenes. The scene changes were very quick and simple which I really like as it didn’t waste any time and it kept me intrigued. The costumes and hairstyles were all very creative and fit with the times that they were supposed to, they were clearly all really well thought through and in my opinion all the cast looked amazing. This musical had some very cute and quirky moments and some very exciting moments. I could hear the some of the audience singing along and for me this made the experience so much more enjoyable because everyone was having a good time. Overall, this musical was outstanding and I thoroughly enjoyed the whole experience. I would highly recommend this musical.